– According to USCIS, Congress had created the EB 5 Program in 1990 to stimulate the US economy through job creation and capital investment by foreign investors. In 1992, it further created the Immigrant Investor Program, which is also known as the Regional Center Program. This sets aside EB 5 visas for the investor. – Given the uncertainty over H1 B visa program after Trump administration attempting to tighten it further, more and more students are opting for the EB 5 visa. – The EB 5 visa opens a variety of opportunities for those who are aspiring to permanently relocate to the US with the right to engage in any lawful occupation they choose, including setting up their own business. 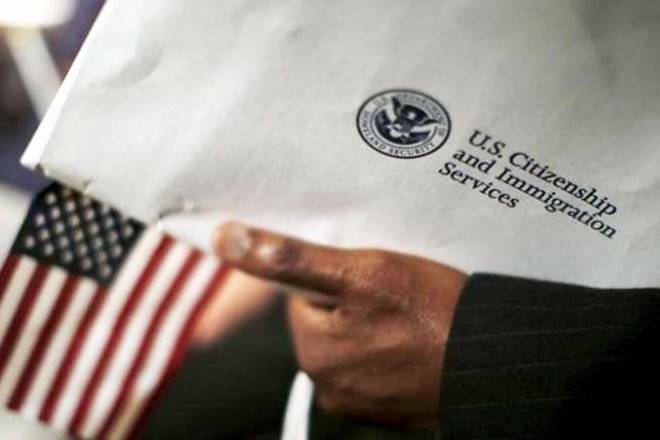 – In another benefit of EB 5, the Green Card holder Indian student under this program does not require any sponsorship, while H1B, L and other programs require an employer to be willing to sponsor an applicant, which is generally taken as a significant disadvantage, as per the report. – Another big benefit of EB5 for the name of the employment-based fifth preference visa that participants receive is that as permanent residents of the United States, they may be entitled to in-state tuition rates, which are very low in comparison to the fee for foreign nationals, the report added.